Buy the Sanifos 250 online and save time and money. 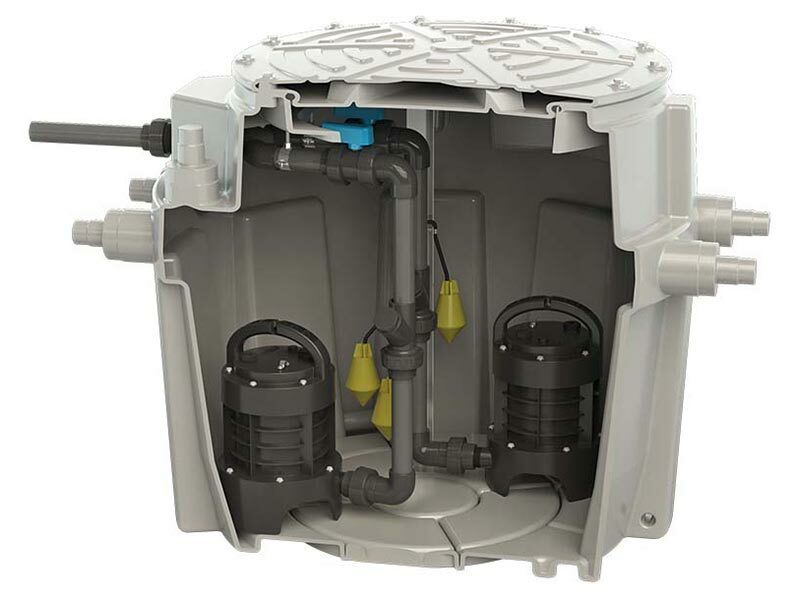 Sanifos 250 is an automatic lifting station that can be used for pumping residential or industrial waste water when the sewer is at too high a level for natural gravity drainage. 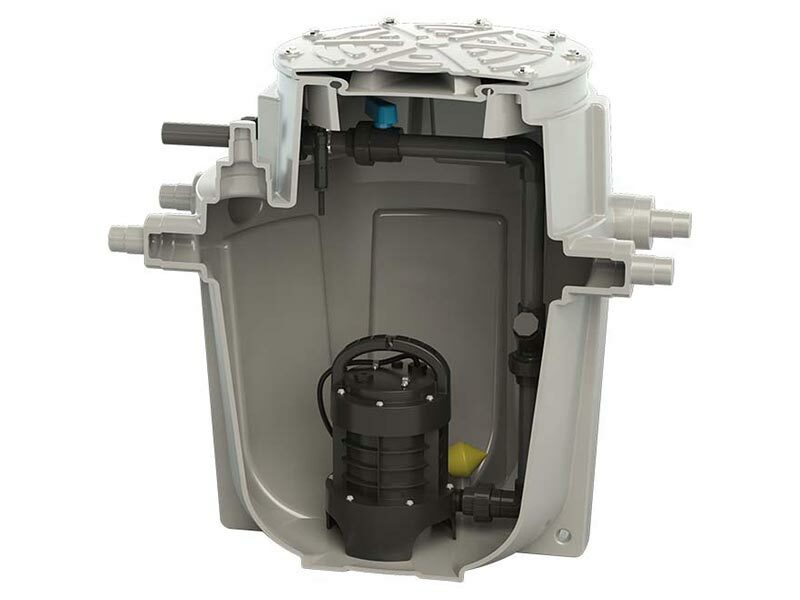 It consists of a 250-litre tank and a pump with float switch. Its pump incorporates the Saniflo grinding system, allowing evacuation through small diameter pipes without clogging. Its high density polyethylene tank provides high strength and is resistant to chemical attack. 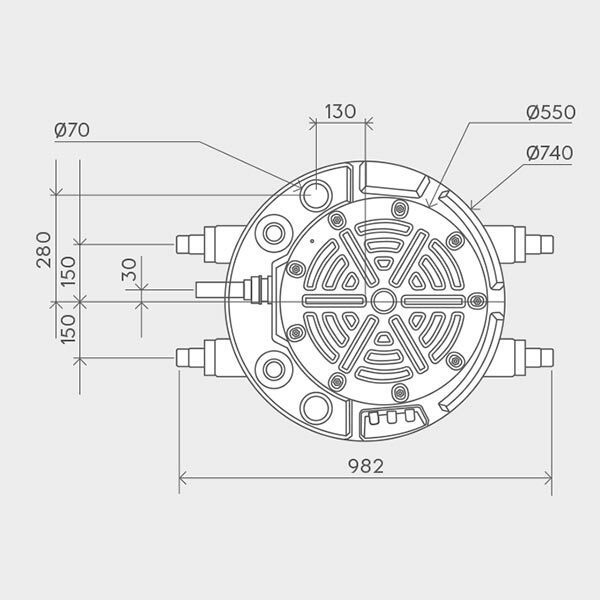 Sanifos 250 is delivered with its hydraulics with shut-off valve and non-return valve. It offers 6 inputs with different diameters and 2 ventilation holes for easy installation. 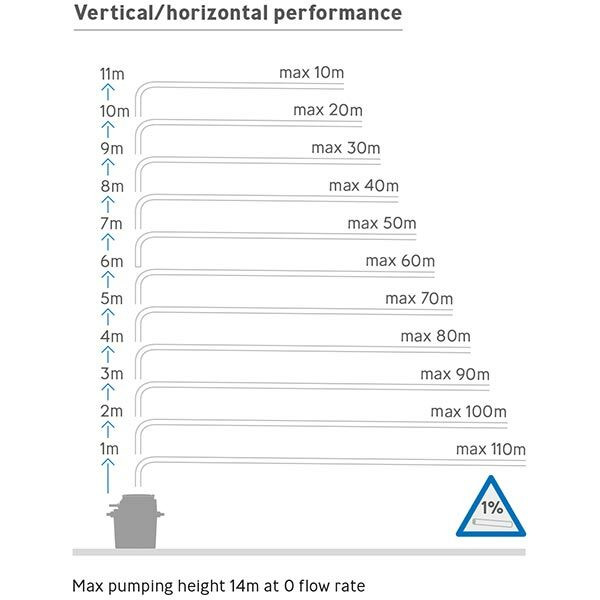 Its 30 cm extension, available as an accessory, allows installation flexibility. Thanks to its waterproof terminal block IP68 and its line for the output of the pump delivered as standard, maintenance is easy. 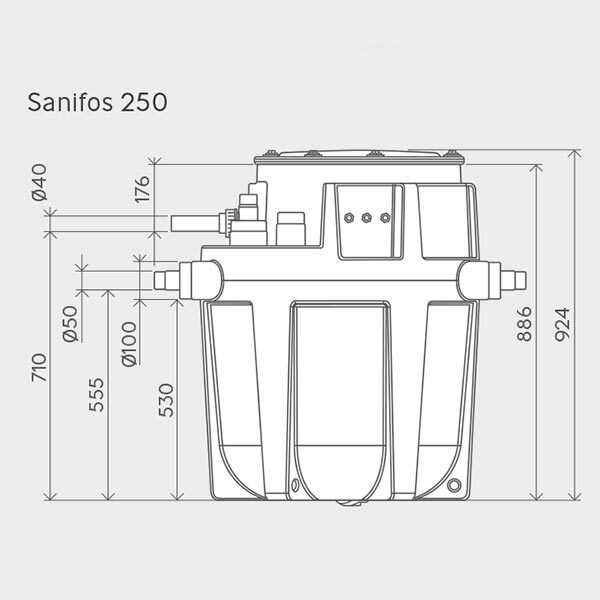 Sanifos 250 has a self-cleaning tank bottom that eliminates the risk of sedimentation at the bottom of the tank. 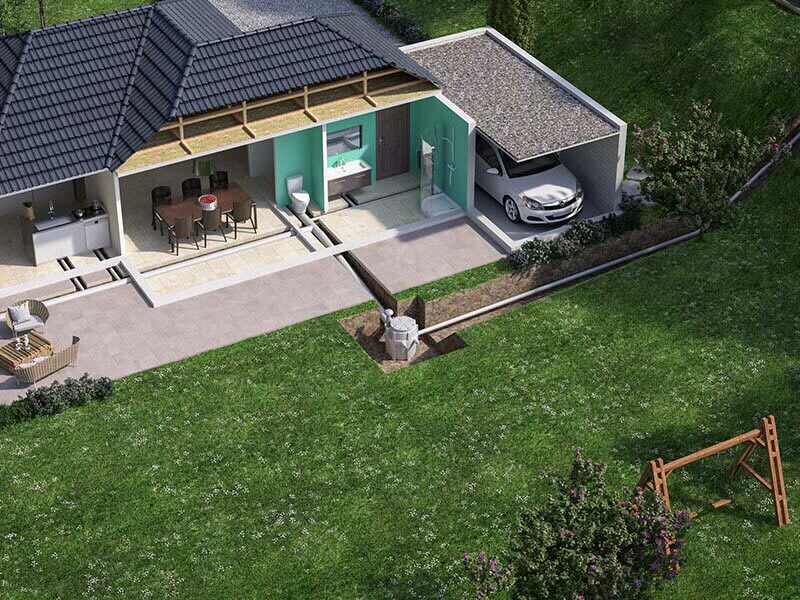 Can handle all drainage needs of a single dwelling incorporating WC, bathroom, kitchen and utility room. 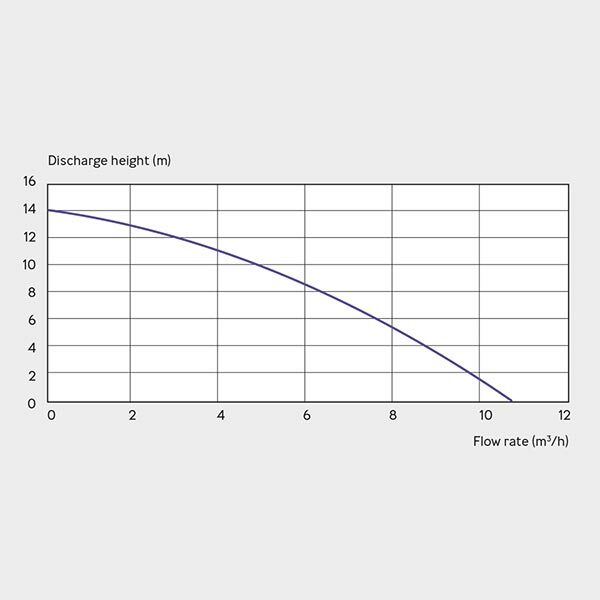 Single grinder pump with float activation method. Powerful automatic motor, with quiet operation.